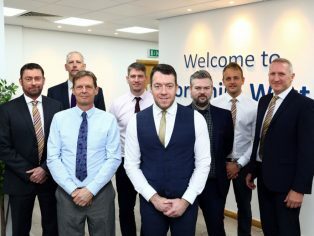 Housebuilder, Keepmoat Homes’ Leeds office is celebrating business success as new contracts and rapid regional growth see the company move into new, larger premises and expand its team to meet demand. 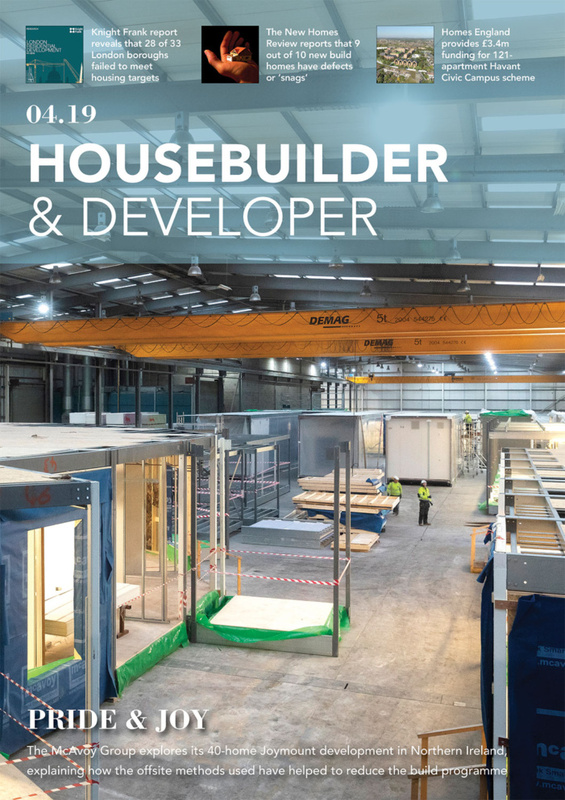 Since the Leeds office opened in April 2016, the regional base has gone from strength to strength, having sold over 579 new houses in Yorkshire and employing 114 members of staff. Now, the move to a new larger office space on Vico Court, Lower Wortley, has allowed for a further three new apprentices to join the team, as well as providing sufficient space for further recruitment. Ella Norris from Leeds is one of these apprentices, joining the Land & Partnerships Department in the Leeds office. 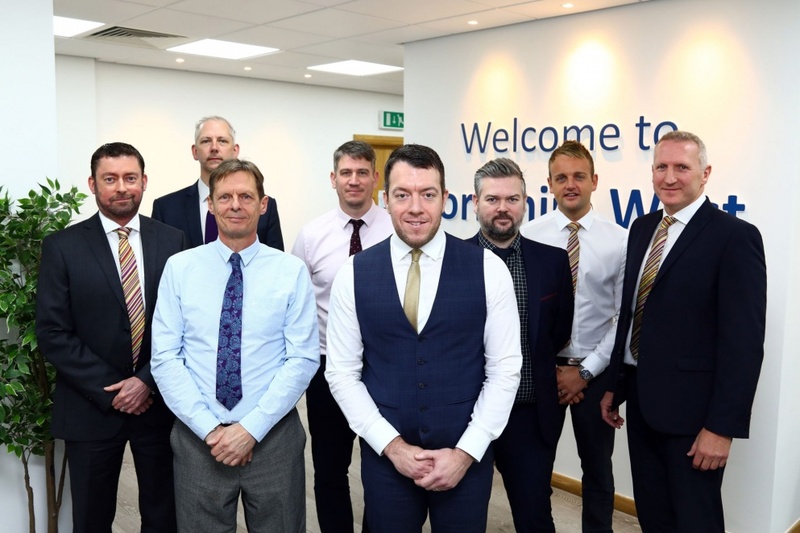 The position was created as part of the Leeds Brownfield Land Programme, a major partnership development between Keepmoat, Strata and Leeds City Council to regenerate 13 brownfield sites across East Leeds. 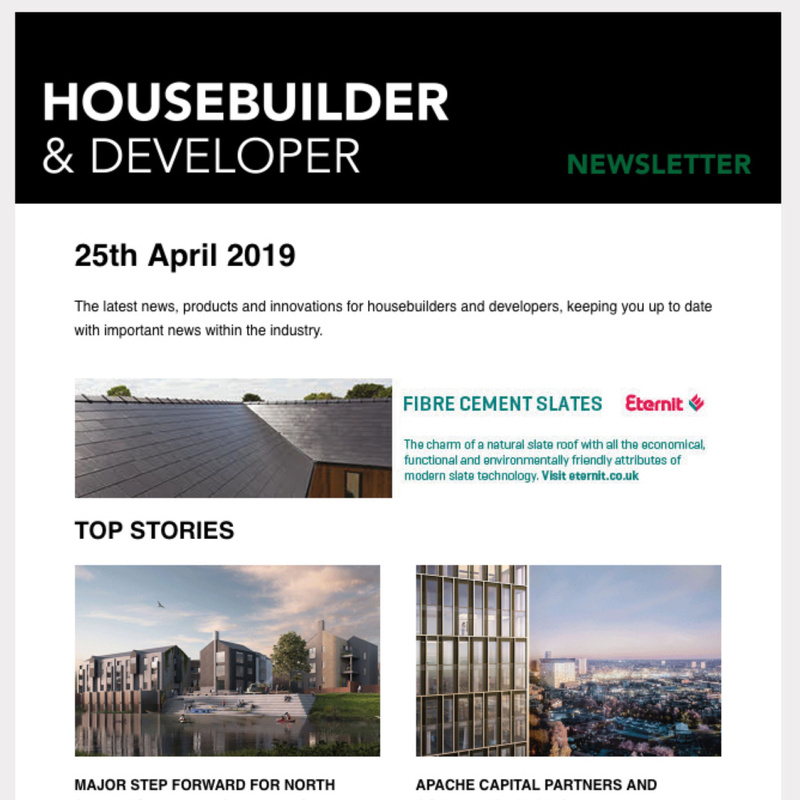 The move was supported by some major new projects wins for the office, with work recently starting on 971 houses in Seacroft, Halton Moor and Osmondthorpe and a £150m New Bolton Woods Village development in Bradford. Contracts have also been exchanged for 250 new homes on Milton Road, Wakefield and 110 homes at Ashbrow Road in Huddersfield.